Extraordinary things are happening for medication adherence in Plano, Texas. Part of an Accountable Care Organization (ACO) in the Dallas-Ft Worth metropolitan area, Thrive Pharmacy Solutions didn’t set out to solve a problem for themselves. They wanted to solve a problem the entire healthcare community faces to the tune of around $300 billion dollars a year – medication nonadherence. Working closely with other healthcare providers in their cohort to improve patient care, Thrive is more than just an open-door pharmacy, filling prescriptions every time the phone rings. 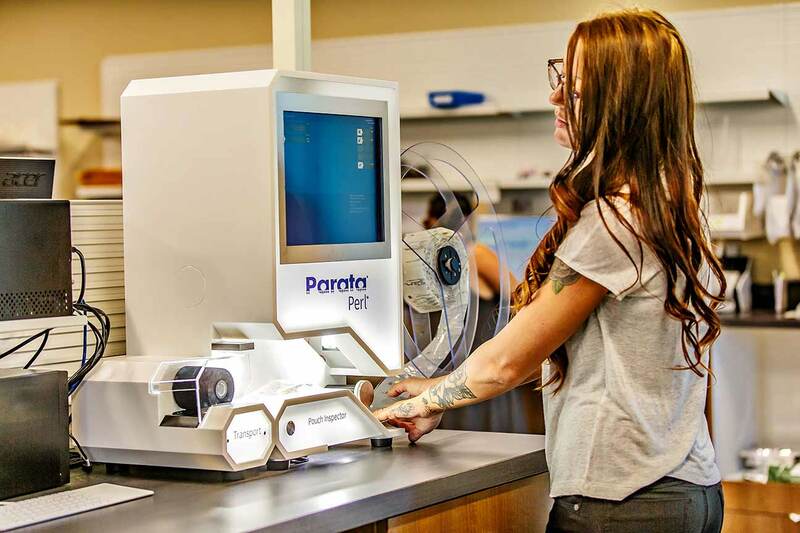 With established medication sync programs, their closed-door central fill location uses adherence packaging by Parata to implement a full medication adherence program. With about 2500 patients on med sync, a cohort approach allows the team to carefully monitor adherence and intervene at appropriate times, even for patients not enrolled in Thrive’s medication management program. Additionally, physicians in the ACO can refer patients to Thrive pharmacists that are part of the ACO care team for onboarding into their medication management program. “If we see them slip, we reach out,” says John. 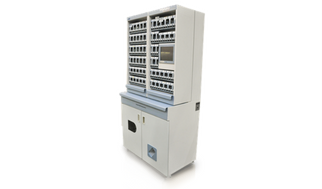 Still, med sync wasn’t enough for many of their patients. Barriers to adherence kept many patients from taking their medications correctly despite synchronization. Confident an adherence packaging program was the way to go, John knew just who to turn to. 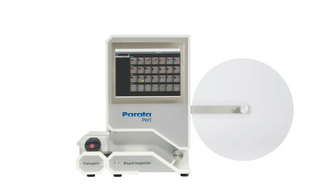 John’s decision to use Parata’s pouch packaging solutions wasn’t just based on Parata’s well-vetted and sound technology. 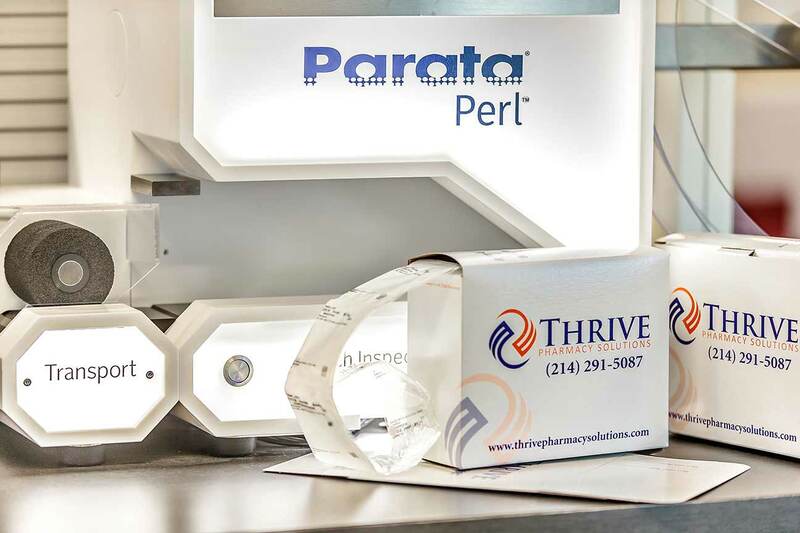 Equipped with a Parata PASS 208, PASS Safe Loader, and Perl Pouch Inspector, Thrive has been tackling medication nonadherence. Their work has proved to be life-saving. For years, this patient’s outcomes had not been improving despite her prescribed treatments. Her doctors, assuming she was taking her medications as directed, would prescribe higher doses and more medications. What her doctors didn’t know was her lack of improvement was all because she hadn’t been taking her medications correctly. After finally becoming adherent, the additional medication proved dangerous, dropping her blood pressure below safe levels. After working with her physicians, Thrive’s pharmacists were able to correct the patient’s medication regimen, finally getting the results eluding her health care team for so long. Despite Thrive’s altruistic drive to proactively improve adherence, they’ve seen benefits to their business as well. 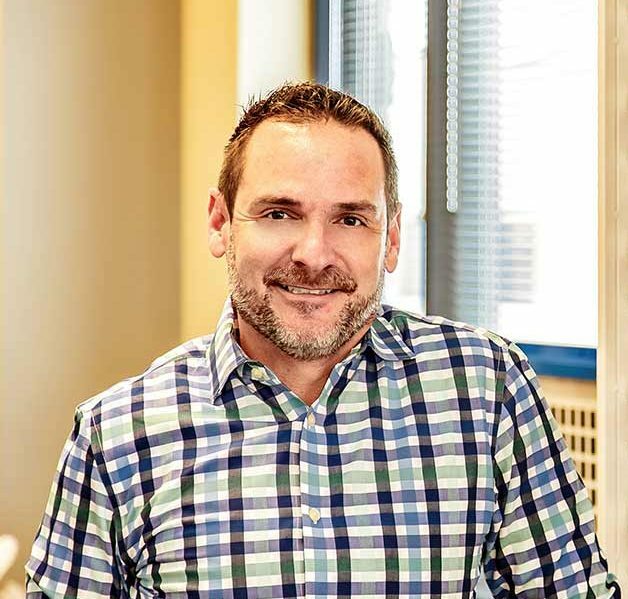 Though he never imagined it, Parata’s technology has impacted John’s career as a pharmacist. Physicians outside Thrive’s ACO have started recommending the pharmacy’s med sync and pouch packaging programs to their patients. Keeping samples of Thrive’s branded PASS packaging in their offices, physicians can show patients exactly how it works. Accomplishing what they set out to do and more, Thrive’s partnership with Parata continues as an example of an adherence program that works. 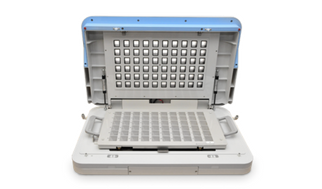 Building on the buzz, Thrive is looking to Parata for more innovation to come. Count on making a difference at your pharmacy.